With stately entries, soaring columns, and beautiful landscaping, Valley Park welcomes you home to our colonial inspired community. 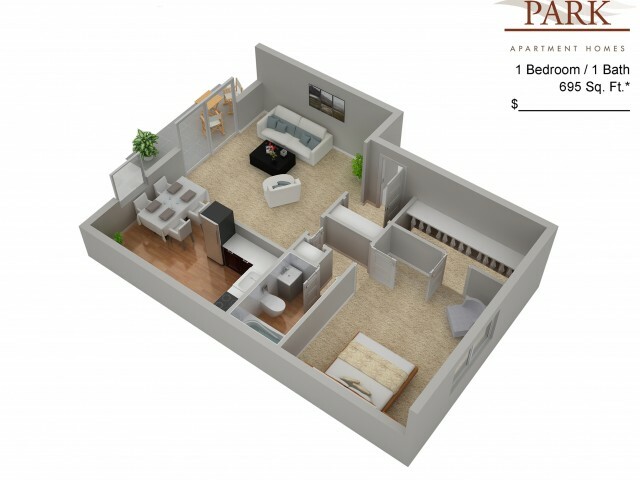 Our wide selection of one and two bedroom floor plans offer comfort living for you and your pets with layouts at 695 and 840 square feet respectively. 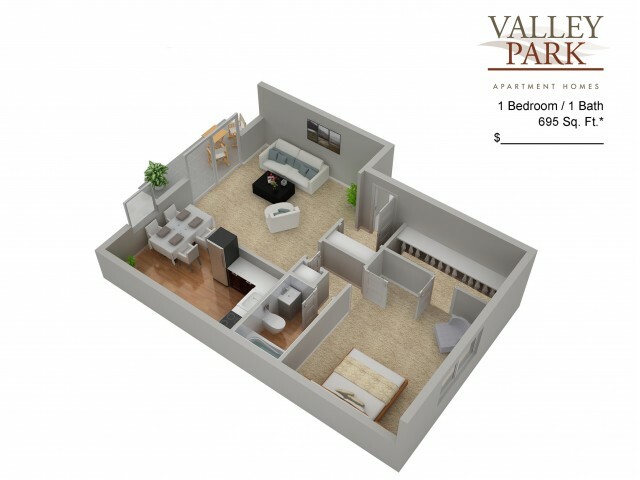 Our newly renovated apartments feature designer modern cabinetry, white subway tile backsplashes, high-end countertops and vanities, and upgraded plank flooring to give you the best of modern luxury. 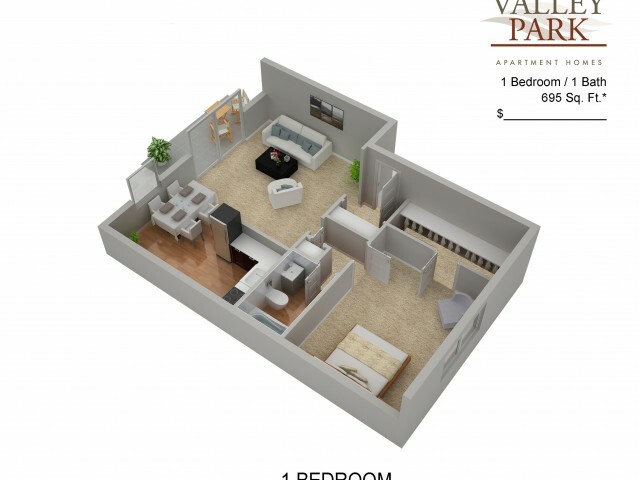 Every home comes complete with convenient large closets, separate dining areas ideal for entertaining, and eye-catching patios or balconies.  Welcome home to Valley Park in Bethlehem, PA.